Today my post is in support of The Humane Society International's Be Cruelty-Free campaign to end cosmetics animal testing. This is a cause I am so happy to be involved with! 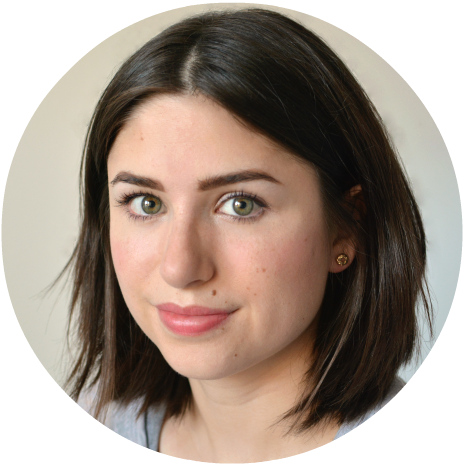 Lots of other bloggers and vloggers are taking part throughout the whole week so be sure to check out the campaign at www.hsi.org/becrueltyfree, the @HSIGlobal Twitter and the hashtags #BlogForBunnies and #BeCrueltyFree. 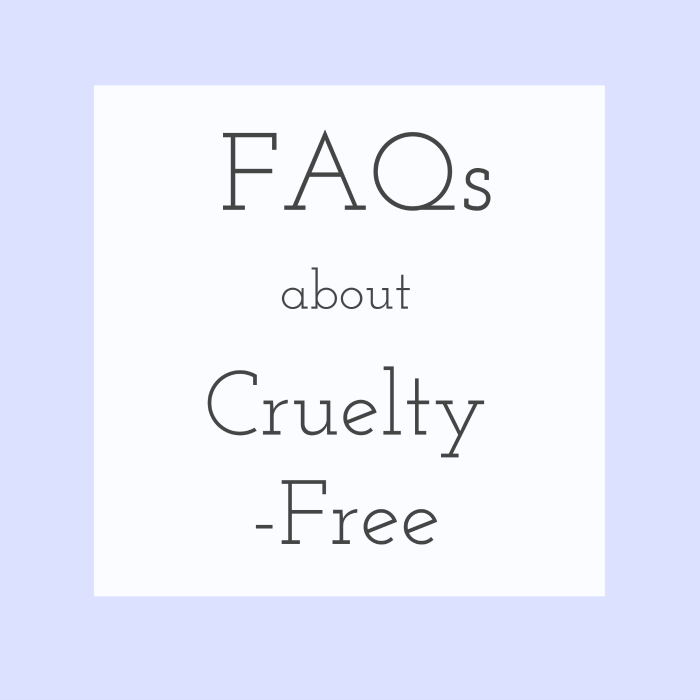 I try to keep my blog a very positive place, to encourage people to use cruelty-free products and show how easy it is to make the switch to cruelty-free. 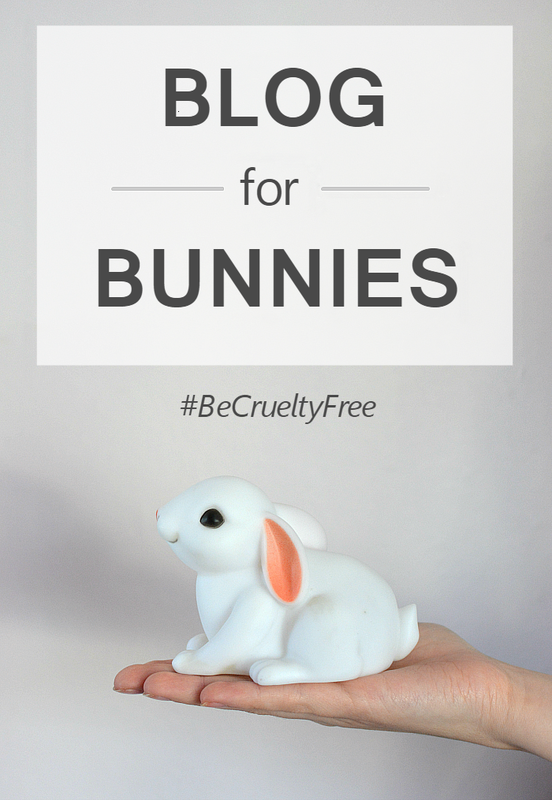 Because being cruelty-free doesn't need to be a compromise! All it means is showing your compassion for animals by voting with your money. By boycotting brands that continue to test on animals, and buying from brands that refuse to do so, you're already supporting the cause to end animal testing. Talk to your friends about it. Do they know if their mascara was tested on animals? How about their moisturiser? 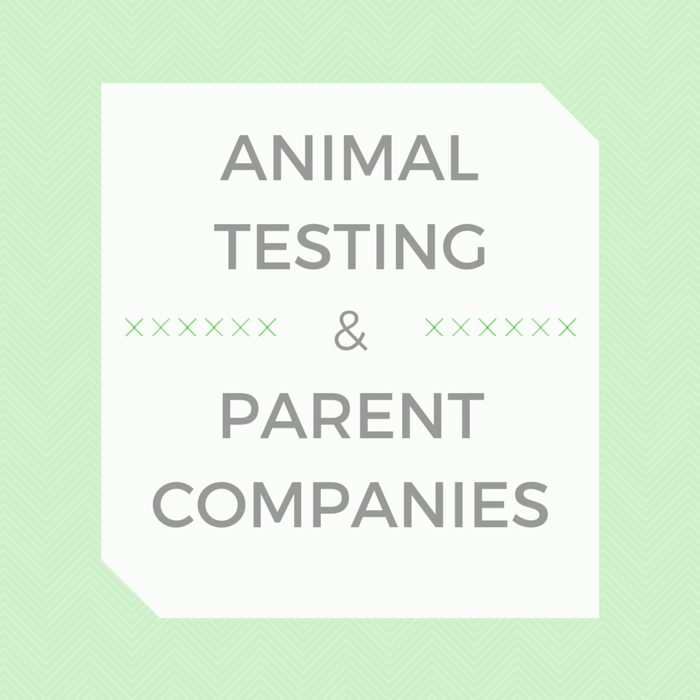 Many people just don't know that animal testing is still carried out by the majority of cosmetics companies. Raising awareness is key to helping to end this practice. Sadly, animal testing for cosmetics and their ingredients remains legal in around 80% of countries worldwide. What's more, animal testing for cosmetics is unreliable and outdated. Quite simply, cosmetics never need to be tested on animals. 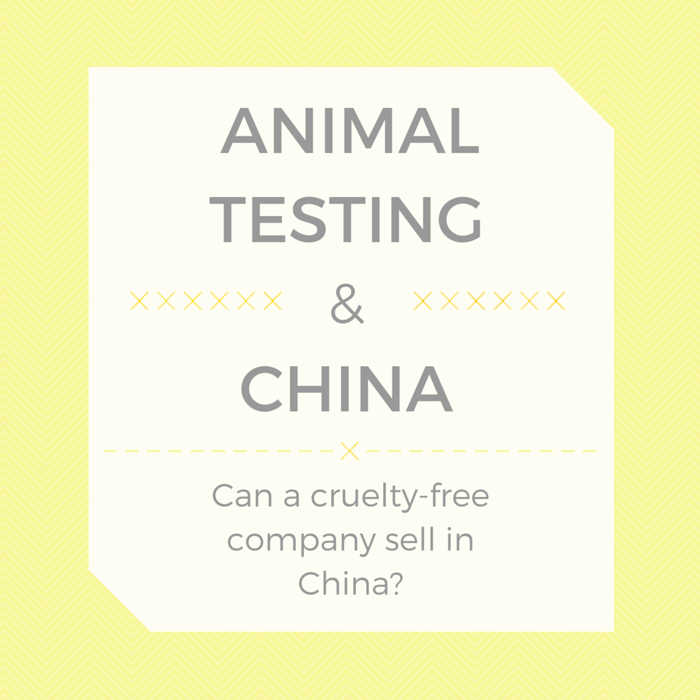 It is just a cheap and easy method for companies to deem their products safe for human use. This needs to change! 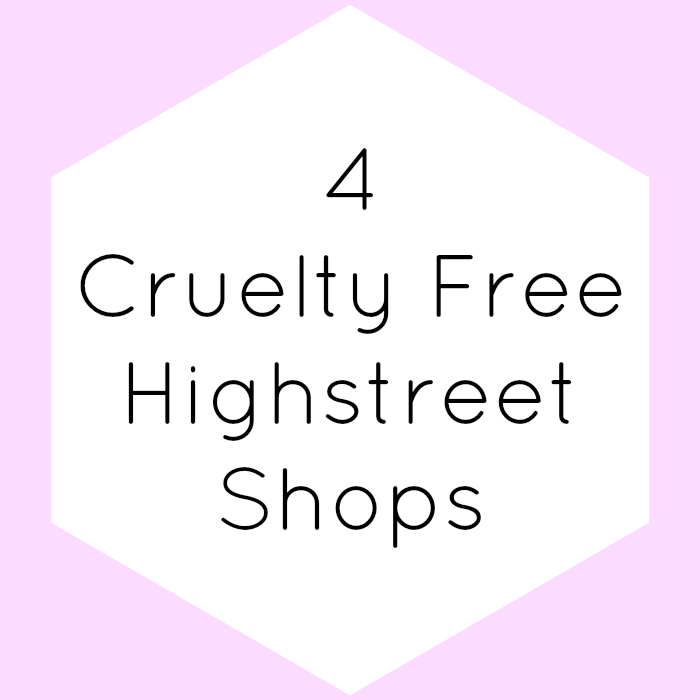 Thankfully, there are more than 600 cruelty-free cosmetics companies to choose from. You can find reliable, up to date lists at Leaping Bunny and Logical Harmony. 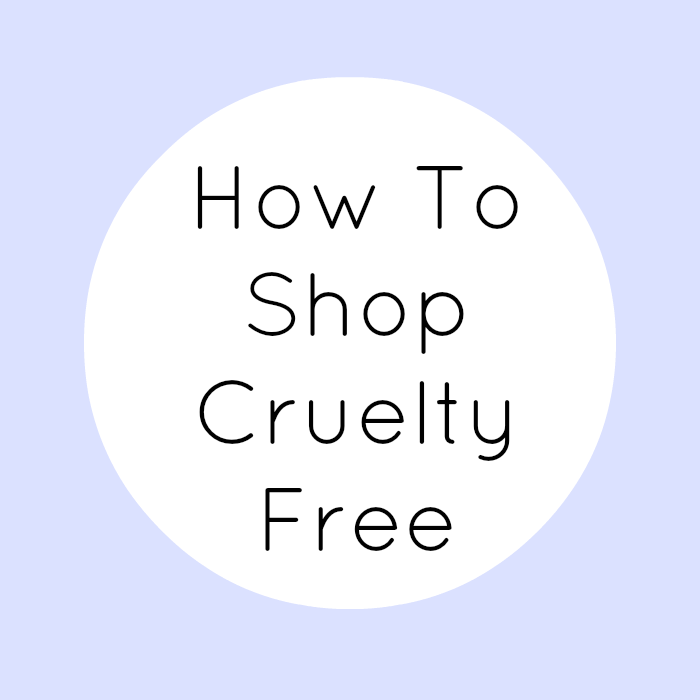 You can show you care and support the Be Cruelty-Free campaign by taking the pledge here to be cruelty-free and help to end animal testing.